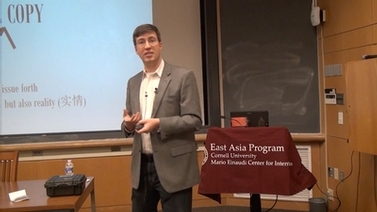 Basile Zimmermann, Professor of Chinese Studies at the University of Geneva (Switzerland), illustrates how Chinese electronic disc jockeys and experimental musicians interact with technical equipment and sound devices conceived and designed in different cultures in order to create their own music. 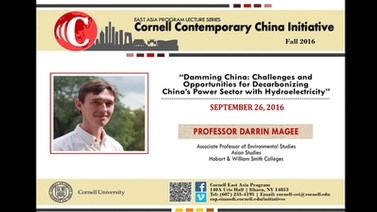 Co-sponsored by the Department of Science and Technology Studies and the Department of Music. 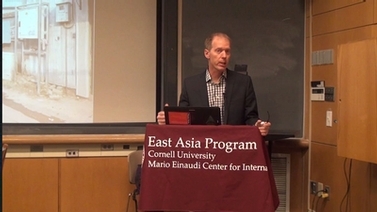 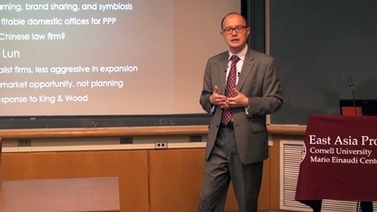 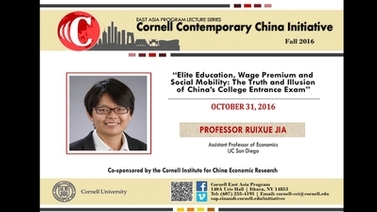 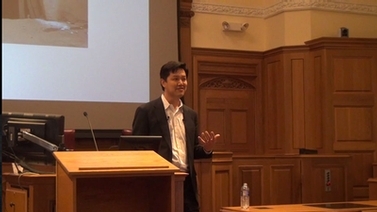 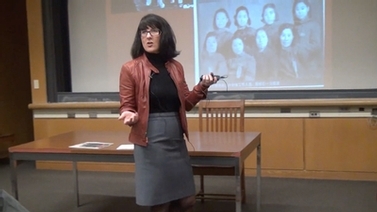 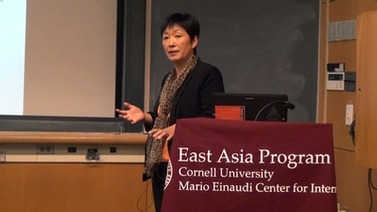 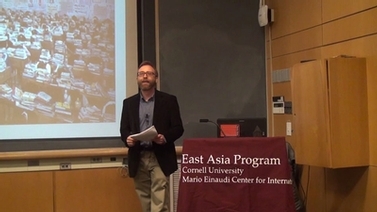 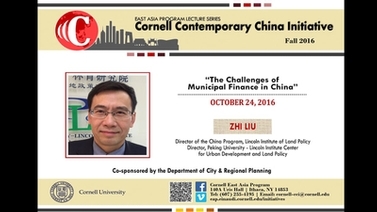 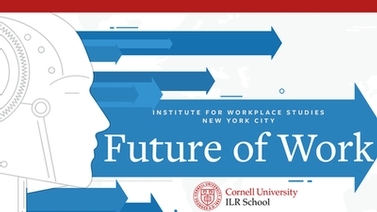 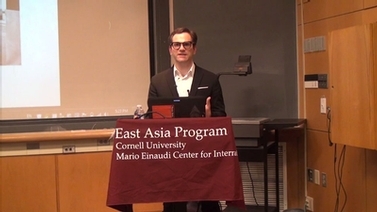 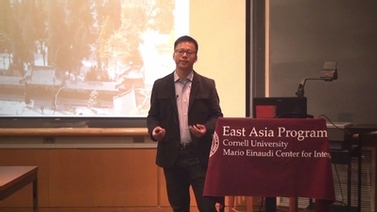 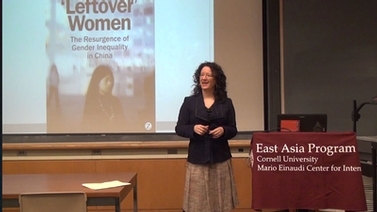 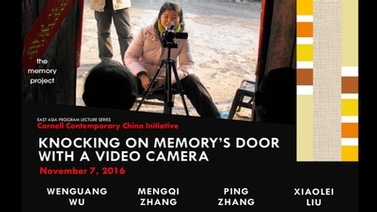 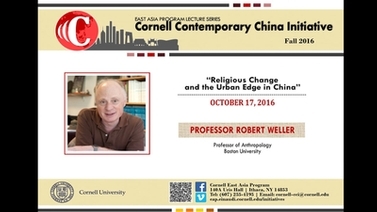 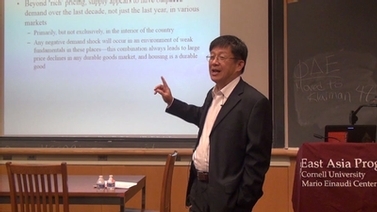 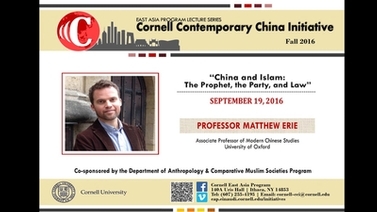 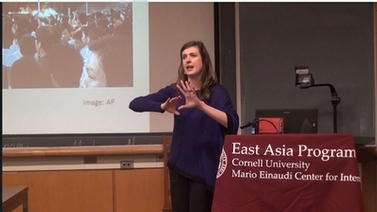 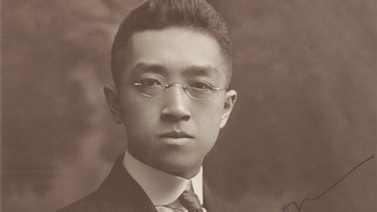 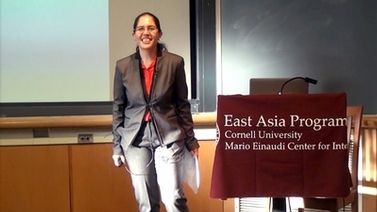 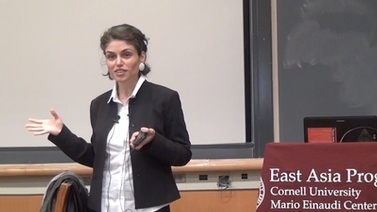 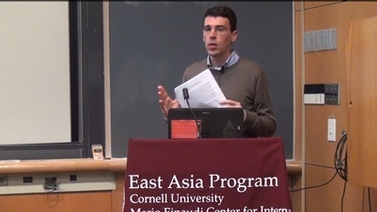 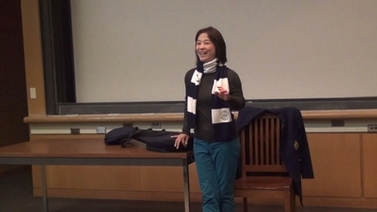 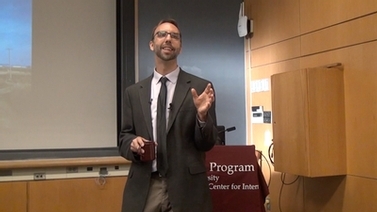 Recorded Nov. 16, 2015 as part of East Asia Program’s Cornell Contemporary China Initiative (CCCI) Lecture Series.